Buy a Botosani vacation package on Expedia right now! This is by far one of the easiest ways to save cash and time for your epic getaway. Up to C$590* can be saved when you secure a package deal on Expedia. With more than 400 partner airlines and 321,000 properties worldwide available on our comprehensive database, you'll be jetting off on your vacation in no time! 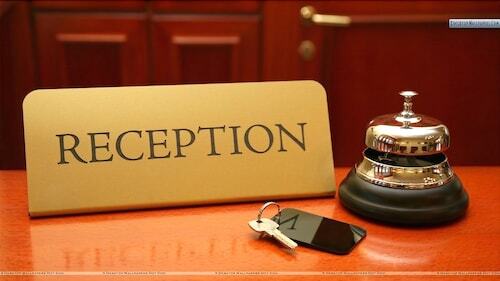 Almost all accommodations can be cancelled without any added fees from us. It can be enjoyable to just stroll around the streets when you're in a new place, but sometimes it's a wise move to make a plan. Grab your travel program — we have loads of fantastic ideas for your upcoming Botosani vacation. Even on a damp day, it's worthwhile taking a walk through Mihai Eminescu Park. Put up your umbrella and soak up the fresh earthy smell. Still got time on your hands? You should go skiing. It's a fun and popular way to experience a different side of the wider region. No matter how plush your hotel is, don't spend your break sealed up in your room or lying by the pool. There are countless memorable experiences to be had! After something everyone can enjoy? Why not consider trying out a Day trip to Bucovina, UNESCO Painted Monasteries Tour? To view a full list of activities, go to our Botosani things to do page. Sadly, there aren't a lot of accommodations to select from in Botosani. The Hotel Rapsodia City Center (Str. Cuza Voda, Nr. 4) is the only Expedia-listed property nearby. Stefan cel Mare Airport (SCV) can be found 16 miles (26 km) west of the heart of Botosani. Pick up your luggage, slide into a taxi and get your vacation started! 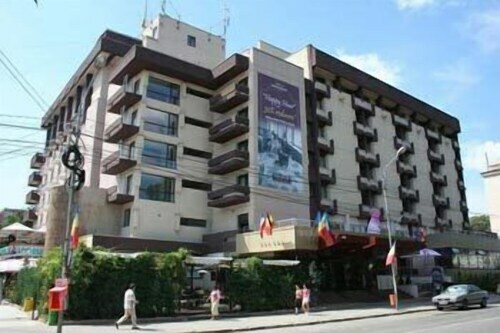 Located in the heart of Botosani, this hotel is within a 15-minute walk of Botosani Municipal Stadium and Mihai Eminescu Park. Elisabeta Lipa Multipurpose Hall is 0.8 mi (1.2 km) away. 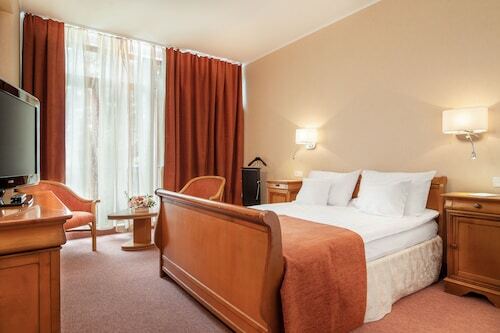 Located in the heart of Suceava, this hotel is within 1 mi (2 km) of Bucovinian Village Museum and Suceava Fortress. Dragomirna Monastery is 8.7 mi (14 km) away. 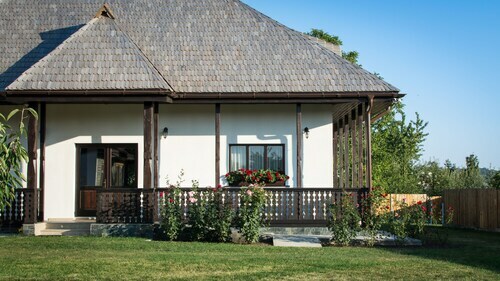 Situated in Suceava, this hotel is within 1 mi (2 km) of Bucovinian Village Museum and Suceava Fortress. Dragomirna Monastery is 8.6 mi (13.9 km) away. Situated in Mitocu Dragomirnei, this farm stay is 3 mi (4.9 km) from Dragomirna Monastery and within 9 mi (15 km) of Bucovinian Village Museum and Suceava Fortress. Bogdana Monastery and Muzeul Etnografic Samuil Şi Eugenia Ionet are also within 25 mi (40 km). Situated in Suceava, this historic apartment building is 1.5 mi (2.4 km) from Suceava Fortress and 2.6 mi (4.1 km) from Bucovinian Village Museum. Dragomirna Monastery is 10.3 mi (16.7 km) away. Situated in Suceava, this hotel is 1.6 mi (2.6 km) from Bucovinian Village Museum and 2.2 mi (3.5 km) from Suceava Fortress. Dragomirna Monastery is 8.4 mi (13.5 km) away.